Remember i said something about the recently launched "Tecno Camon C9"? few weeks ago here and you got to see some alluring images of the mobile on this blog right? Right!!! Now i think Tecno Camon C9 was put up to challenge the two major mobile phone giants? But guess what? They are not up to their match yet but i think they are still trying to meet up in the competition within the African Market. Amazingly!! At the launch, some of Nigeria’s leading lifestyle photographers including Seyi Lawson showcased the CAMON C9’s flawless photography features including its advanced face beautification presets, low-light camera features, ultra-focus lenses and first-of-its-kind eye scanner technology and i think these guys actually recommended it for consumers, especially the selfie freaks. But you all know that is a paid review just to lift the hype and increase patronage. Seriously, i won't deny the fact that Tecno is doing greatly, but as users i am like; we just need to see something fresh. Not something that has been seen on other devices included in their new gadgets and so much noise made. Spotting high-end mobile specifications including the groundbreaking dual 13.0MP front/back autofocus low-light cameras with dual LED flash and all new HiOS V 1.0 user interface-TECNO’s second generation custom UI built on android’s revolutionary Marshmallow 6.0 backbone, the new CAMON C9 closes in on the ever fading gap between premium camera phones and budget DSLR cameras. For a low budget phone, i think Camon C9 would be Ok. I have not really gotten more updates on the specification and price but so far, thats the only thing i have heard; but with what i am seeing, it seems these guys just did the same thing Samsung did on S6 but in their own case, the smaller way. For now, i have no idea of the price, but hopefully this week, more details will be revealed. 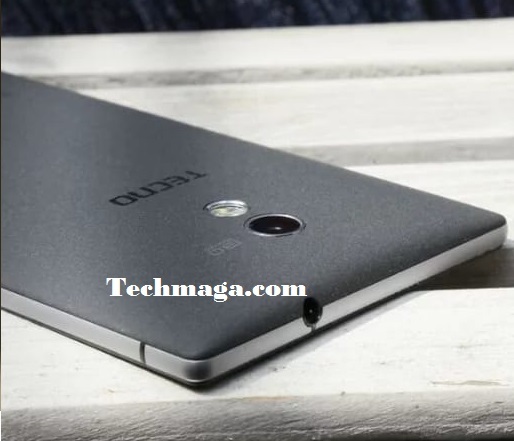 Tell me what your think about the Tecno Camon C9? You feel it is dope or not? Well nice review I guess, I must say I'm not really sure about the model of this mobile since I'm from india.